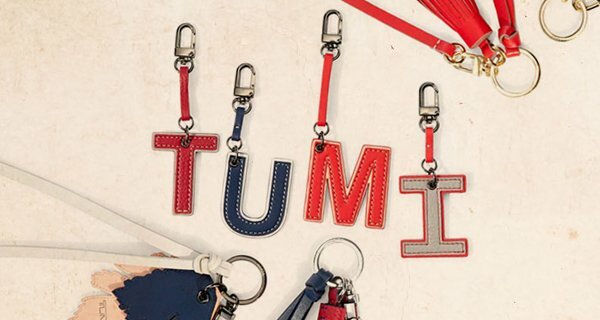 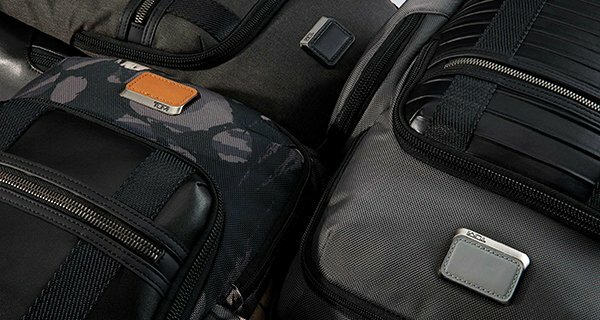 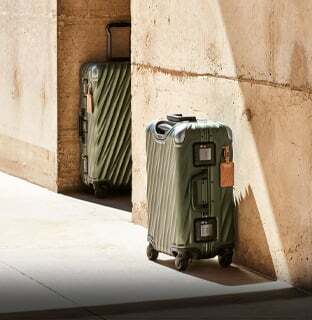 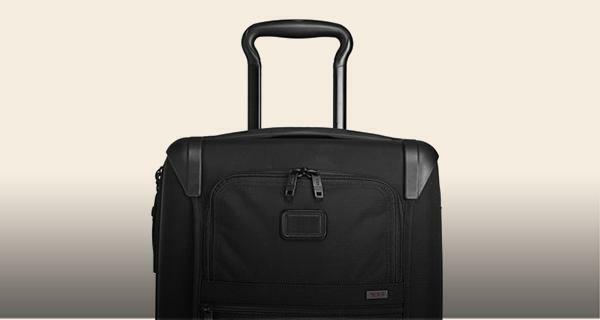 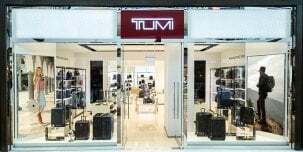 TUMI presents the relaunch of its Arrivé collection. 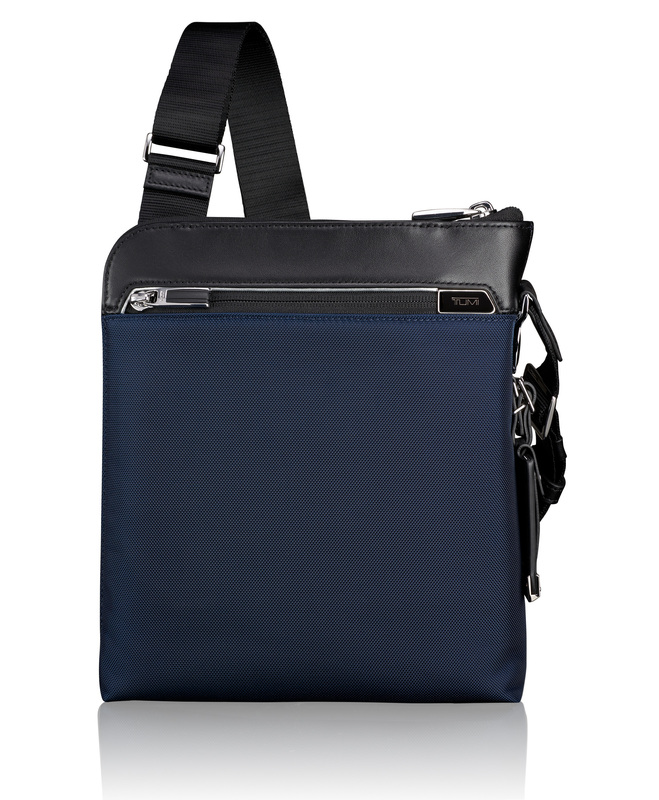 Meticulously appointed with the finest aesthetic and engineering features, this versatile crossbody silhouette has an adjustable shoulder strap, quick-access pockets for small essentials, and caneven accommodate your iPad. 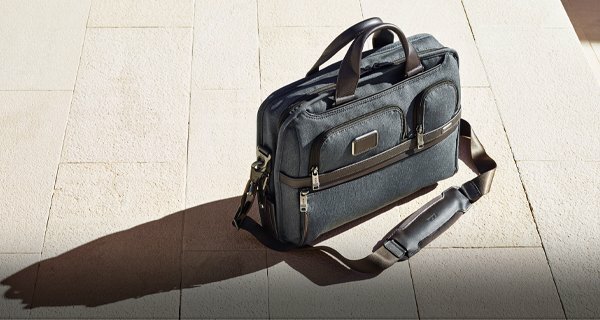 Take it anywhere and everywhere.